Sealed bids marked “BACKFLOW PREVENTION DEVICE TESTING” will be received at the Board of Public Works Office, 5 Arsene Street, Fairhaven, MA 02719 not later than 10:30 a.m. April 18, 2019 E.S.T. and at 10:30 a.m. E.S.T. April 18, 2019 will be publicly opened and read. 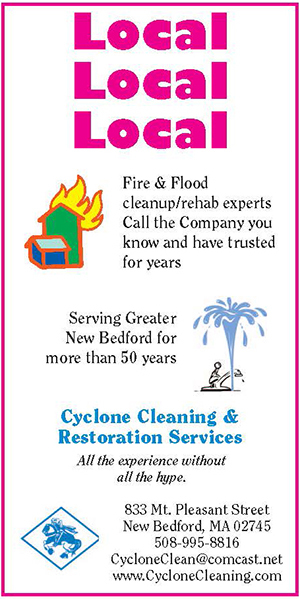 Specifications are available Monday – Friday, 8:00 – 4:00 at the BPW Office, 508-979-4030 or email bpw@fairhaven-ma.gov. The Board of Public Works reserves the right to accept or reject any or all bids if it is in the best interest of the Town to do so. Support local journalism, donate to the Neighb News with PayPal.